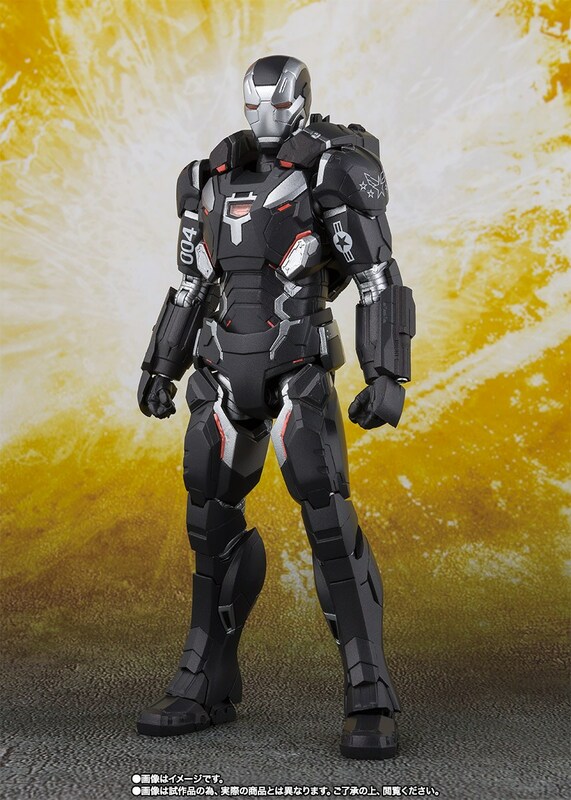 With the Avengers: Endgame toy embargo now lifted, S.H. 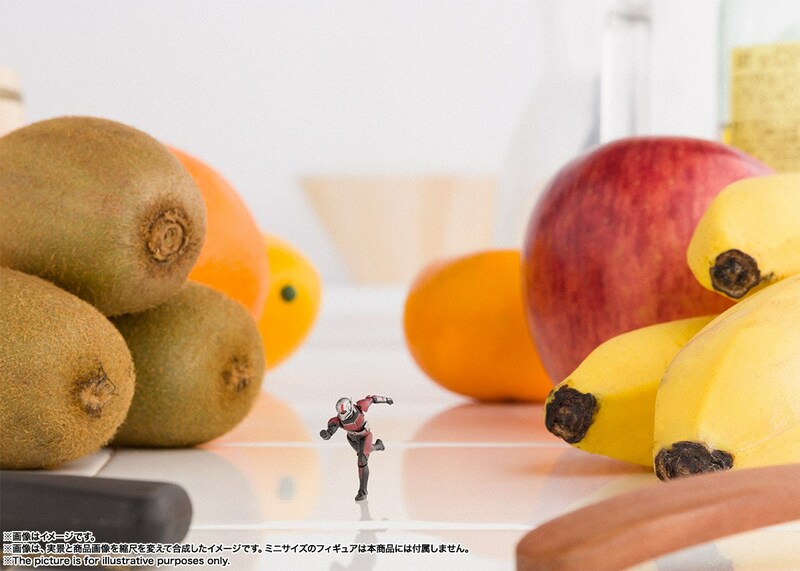 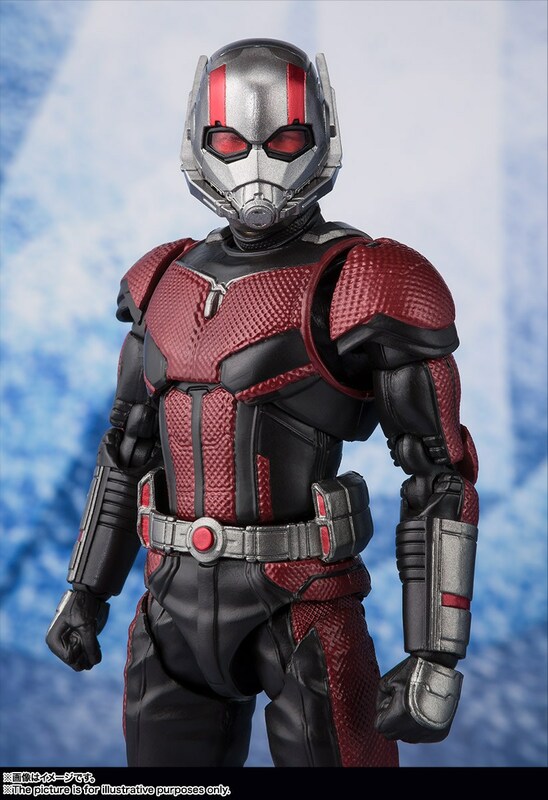 Figuarts has unveiled a new line of action figures that offer a closer look at the latest designs of several heroes. 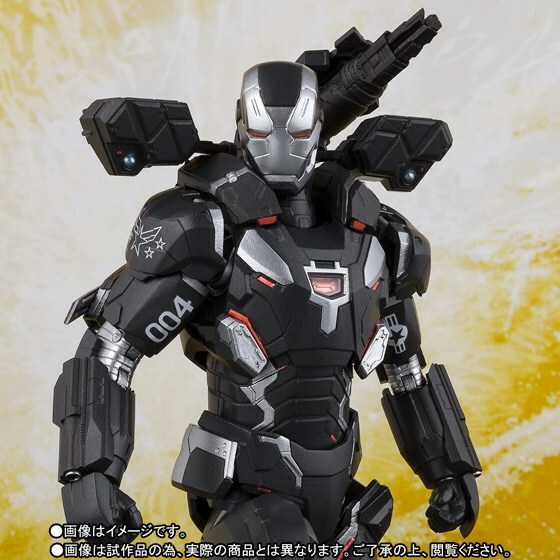 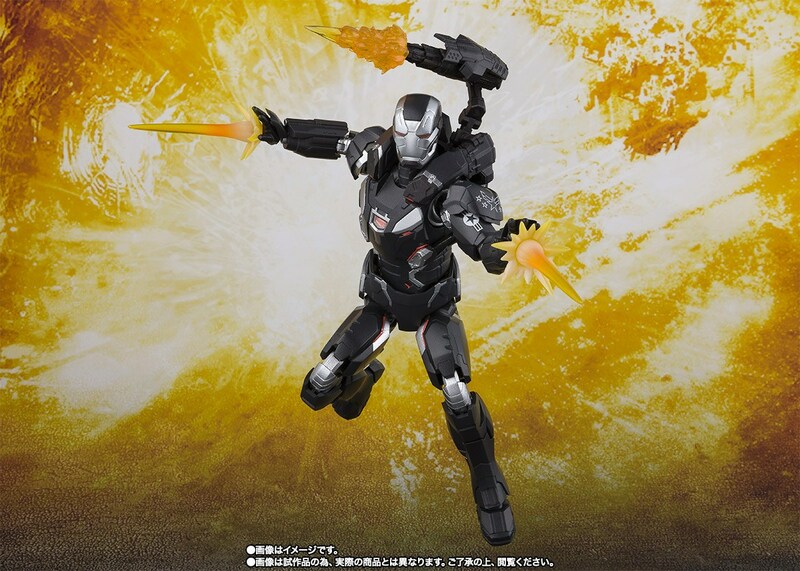 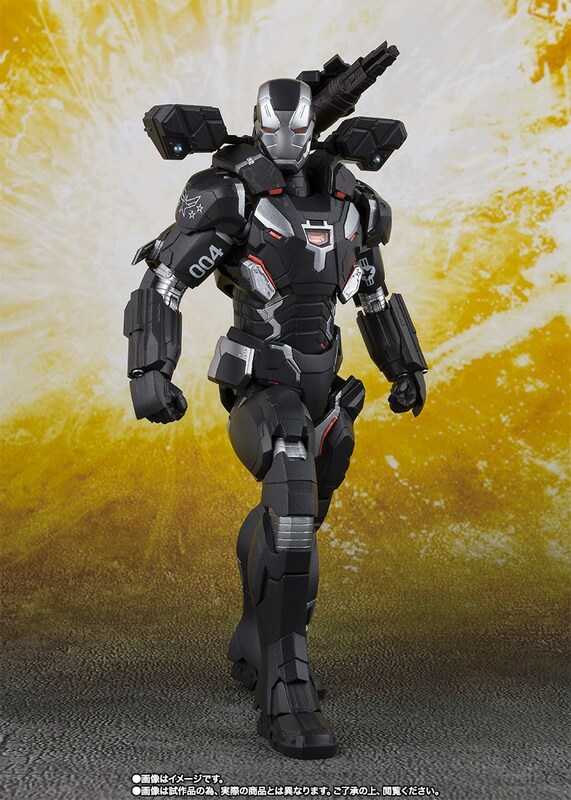 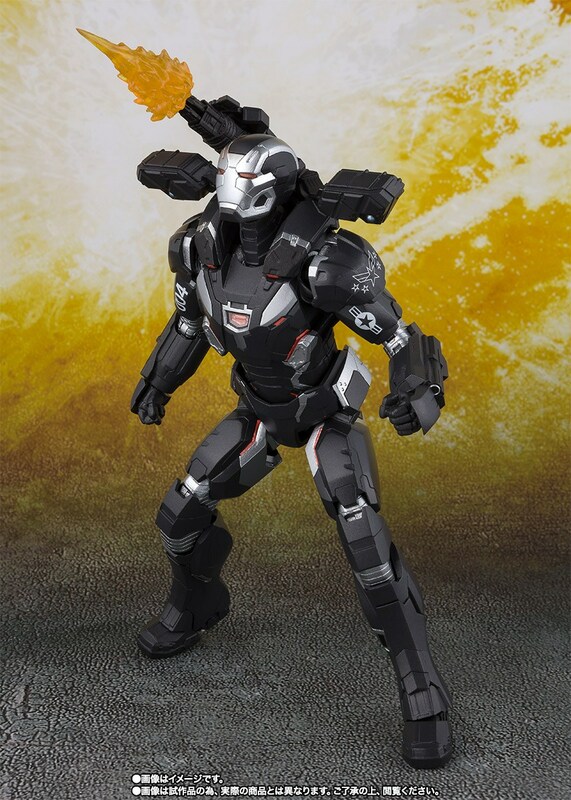 Firstly, the promo images show off a new suit for War Machine, complete with an assortment of weapons and gadgets. 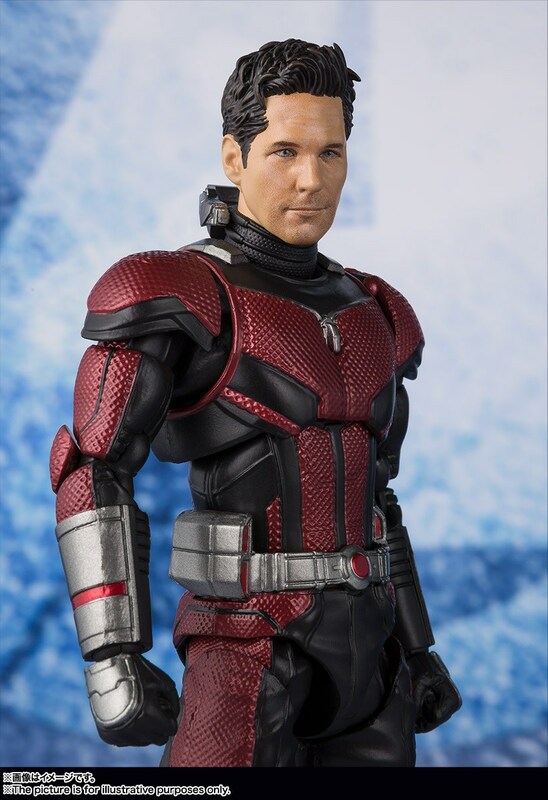 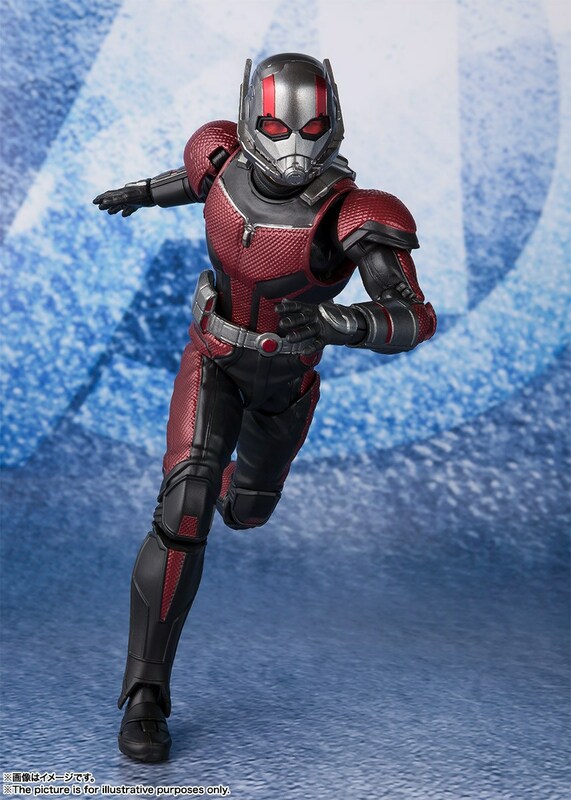 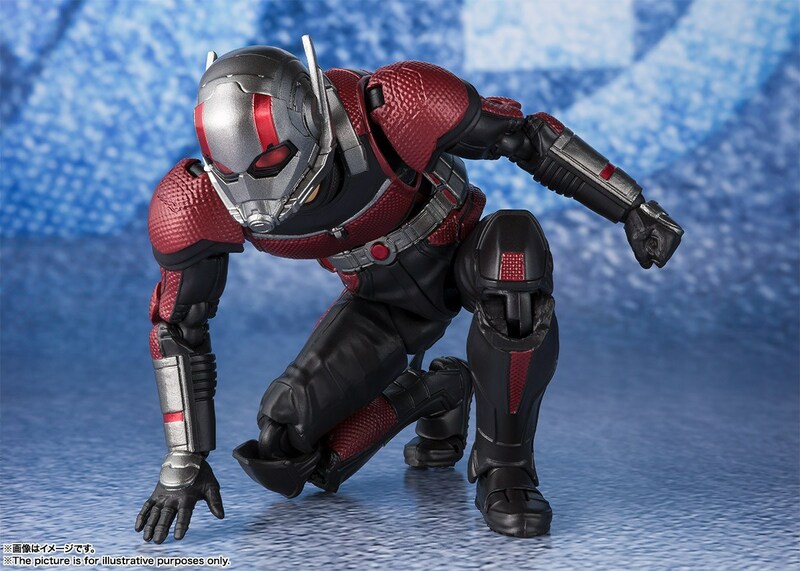 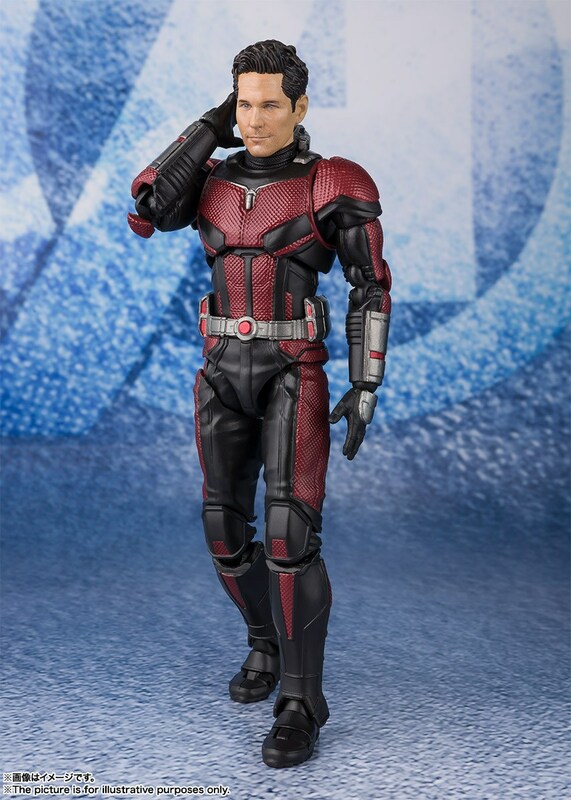 Meanwhile, we also have several pictures of Ant-Man, who’ll be returning to the fray after somehow escaping the Quantum Realm. 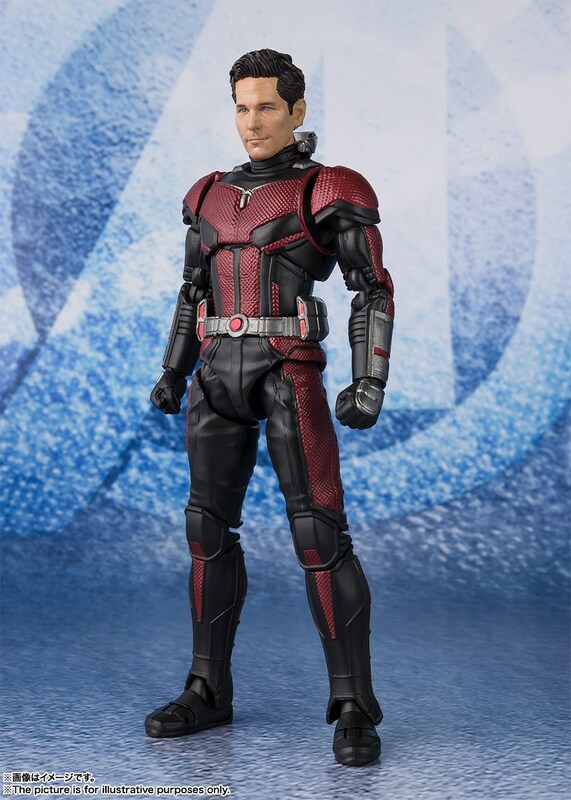 Incidentally, the Endgame TV spot released last February teased a scene where Scott Lang and James Rhodes suit up together. 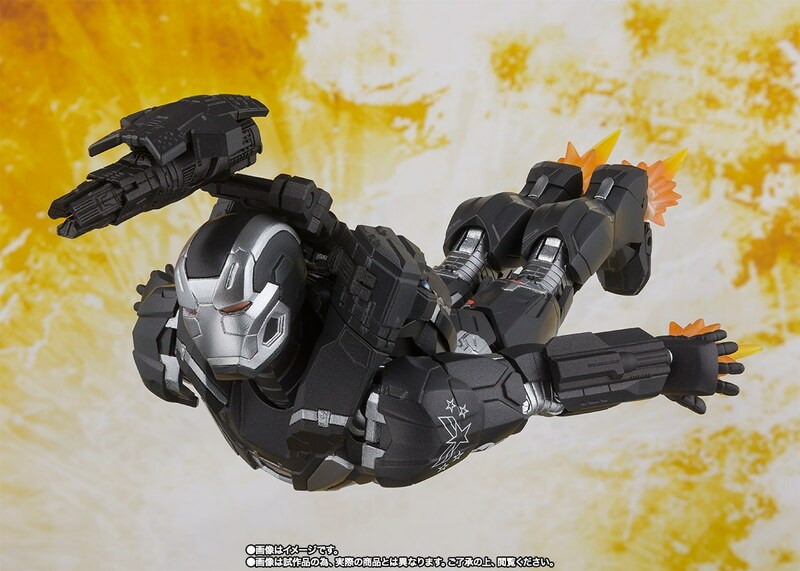 Since then, a new LEGO set has also showed the two heroes teaming up, suggesting that the pair may get a fair amount of screen time together. 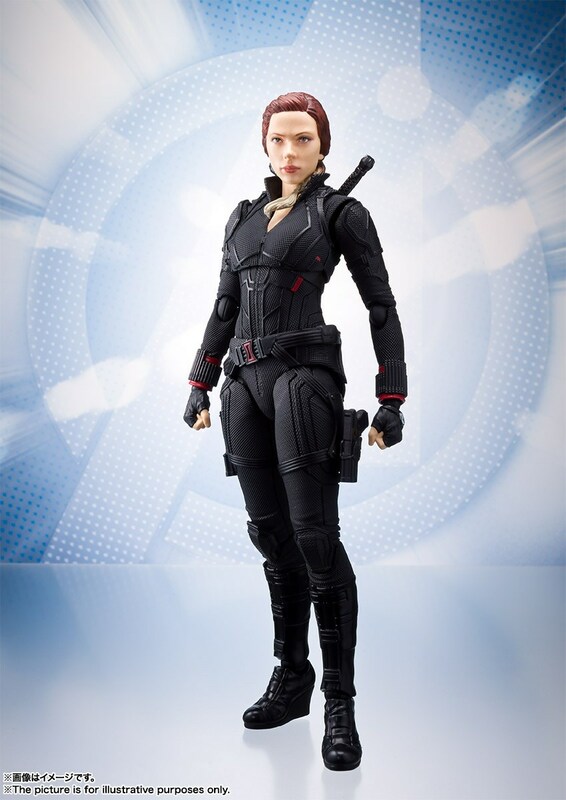 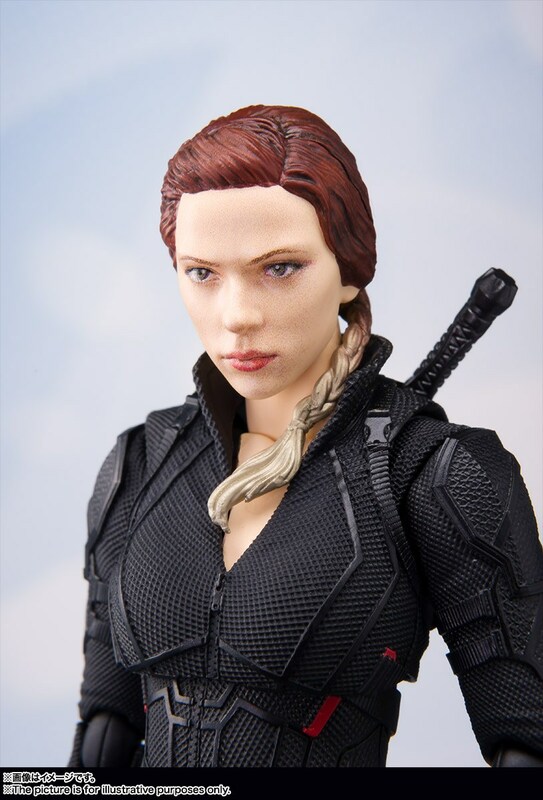 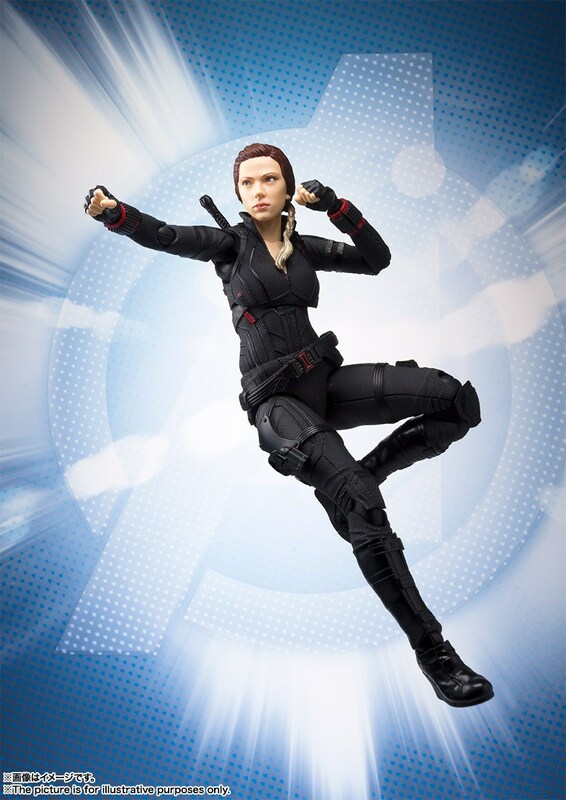 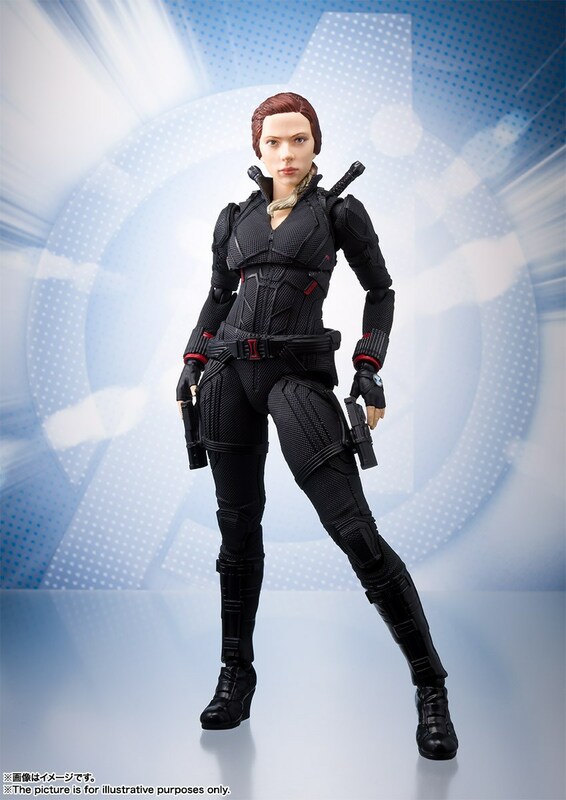 In any case, the last of the three is Black Widow, who’s evidently going back to her old hair color. 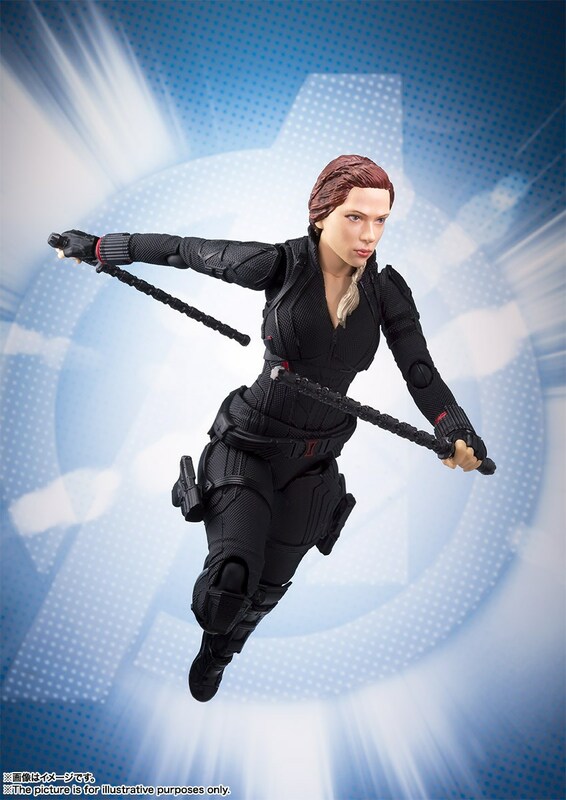 While the Avengers: Infinity War sequel is expected to serve as the swan song for multiple Phase 1 heroes, Black Widow is one of the few currently living characters confirmed to return in another movie. 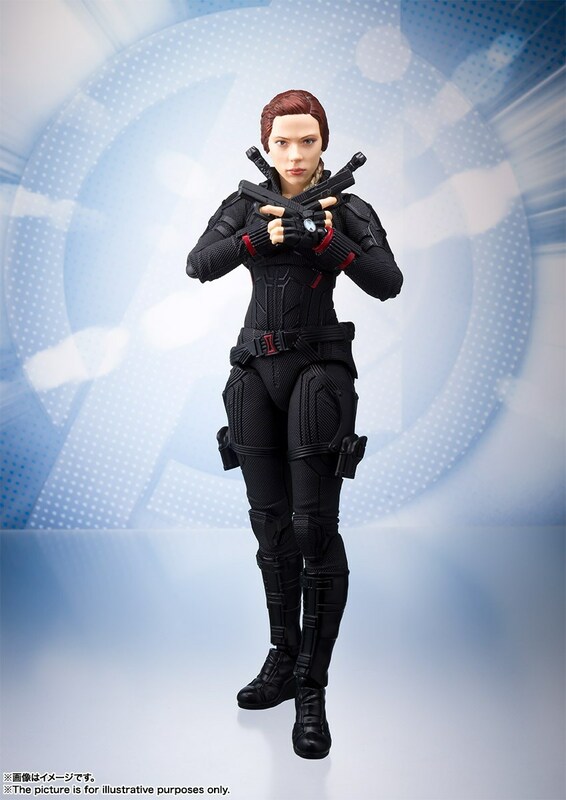 That being said, if the persistent rumor that her long-awaited solo film will be a prequel is anything to go by, then there’s still no guarantee that she’ll survive the events of Endgame. 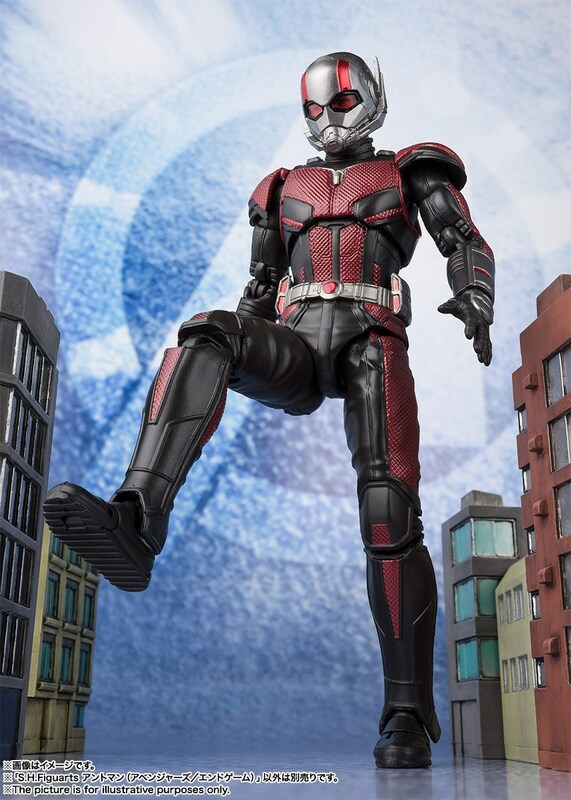 Regardless, we’re currently in the midst of a very busy period for tie-in material that’s offered quite a few insights on the upcoming pic. 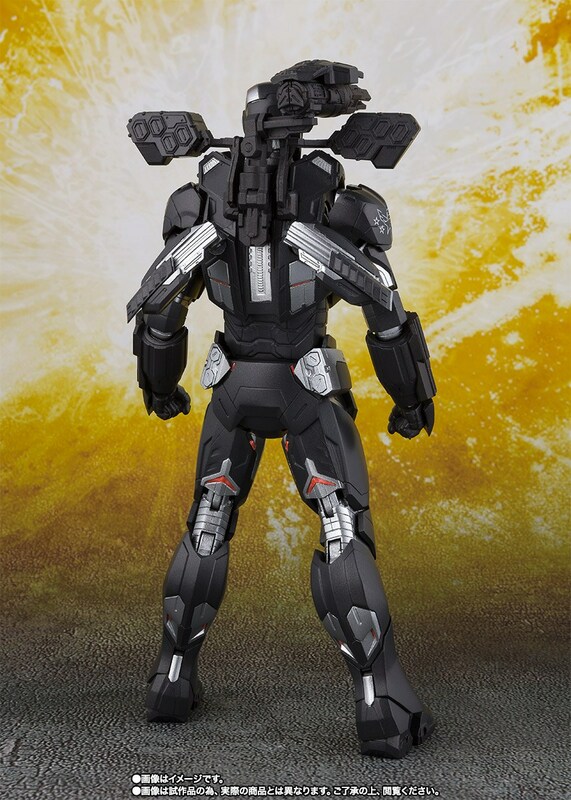 Some recently unveiled models and LEGO sets, for instance, seemingly tease the setting for a major action scene that will involve much of the main team. 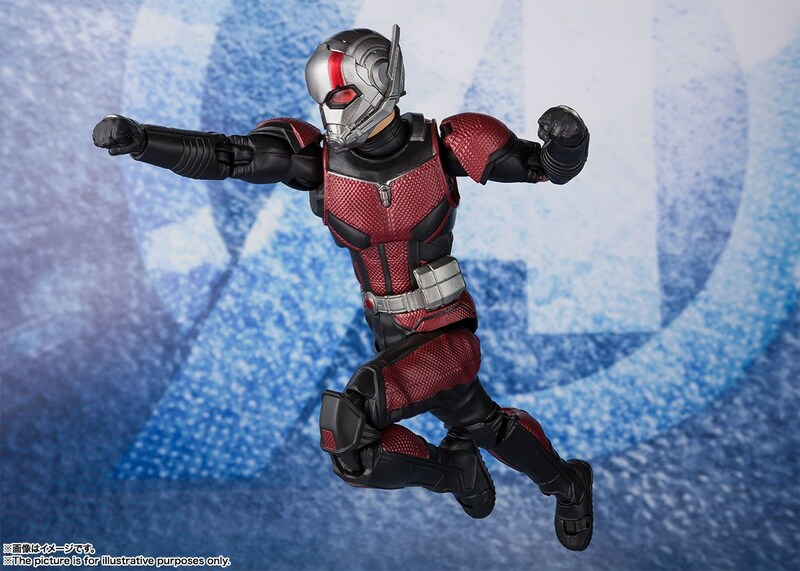 You can expect plenty more potential spoilers to emerge in the coming weeks, too, before Avengers: Endgame hits theaters on April 26th.